Gravy is pleased to announce the launch of seven new branded audiences for use in programmatic advertising campaigns. 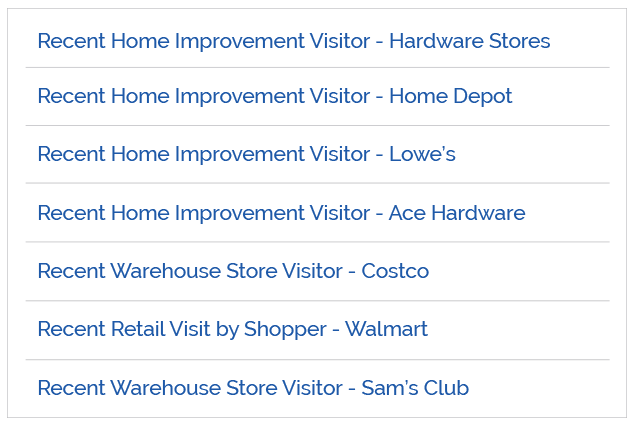 Gravy’s newest retail audiences are comprised of mobile consumers with recent, verified attendances at leading home improvement and warehouse stores, like Lowe’s and Costco. These powerful audiences let leading advertisers target highly-engaged mobile consumers with retention and conquesting campaigns. 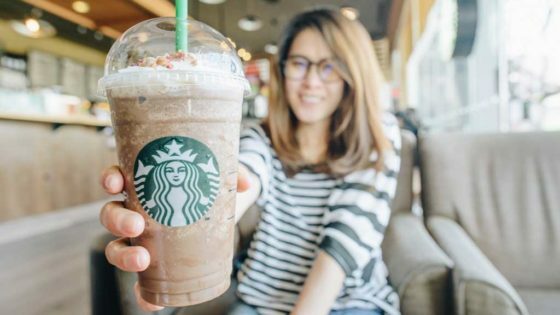 Branded audiences are comprised of mobile consumers who’ve recently visited a specific retail store. This allows brands to re-target their current customers on the mobile device with retention offers. For example, a warehouse store like Costco might choose to send an exclusive offer for event tickets or photo printing. Branded audiences can also be used to capture the interest of your competitors’ customers. In this case, Costco might instead deliver a membership offer to mobile consumers recently observed at Sam’s Club. Like all Gravy Audiences, our newest audiences are built using Gravy’s patented AdmitOne verification platform. Each day, Gravy processes over 8 billion location signals from 250 million mobile devices across the U.S. Our patented technology filters out poor location signals and confirms consumer attendances at millions of places and events. It’s this unique process that allows Gravy to provide the highest quality, deterministic mobile audiences in the industry. Need more options? Download the full list of Gravy Audiences today. Gravy Audiences are purchased through leading DSPs and DMPs. Just choose your target audience, set your location and budget, and your next mobile campaign will be delivered to the most engaged mobile consumers in market. It’s as easy as (programmatic) advertising can be. Need help getting started? Or just want to learn more? Contact us at info@gravyanalytics.com.